We have asked thousands of managers and business leaders what they want from their people if they were led and managed most effectively. There are a range of responses with many similarities. One of the responses comes up at every session on this subject. ‘Happy People’! Happy staff equals happy customers equals motivated staff. It’s time to embrace the subject and get past pre-conceived ideas of fluffiness. The science of happiness is well documented and the benefits of focusing on this basic of human desires has seen multiple benefits for individuals, teams and organisation’s. The Happy Workshop is a 90 -120 minute workshop dispelling the myths and exploring the science giving participants tools, ideas and options to implement back in their organisation’s and teams to enhance performance through behaviour change for the better. There is no fluffy stuff within this interactive action provoking workshop, only facts and practical opportunities. 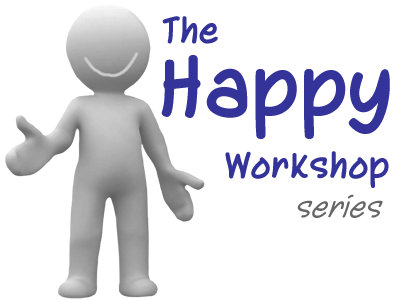 Everyone would benefit from attending the Happy Workshop, it not just an HR subject! Participants will discover the secrets to happiness and how to utilise them for personal and professional benefits. Learn how the Happiness Formula can be used to enhance the culture and behaviour of any team. Understand how the 3 categories of Happiness affect the motivation of all people and what impact this has on the motivational drivers of people in your workplace. Learn practical ways to enhance the happiness and motivation of your workplace that won’t cost the earth. 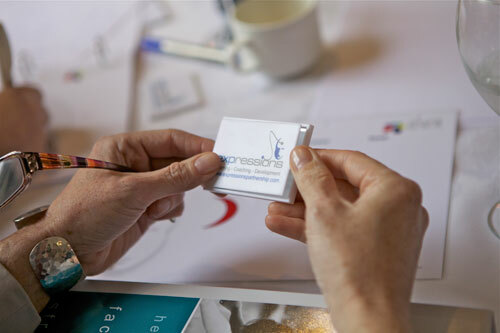 Although the Happy Workshop is pre-designed, in-house delivery of this popular workshop can be tweaked to focus on specific areas of interest in any organisation. The Happy workshop can be delivered over 90mins up to 2 hours and is typically charged as a half-day session. We can deliver the same workshop twice in a half-day for two separate groups. Please contact us to arrange a meeting to discuss your specific requirements so we can help you improve your performance.